The music industry may be flustered by doom and gloom stories in this post-streaming world, but the strategies of Tencent in China have undeniably changed the game. Some of these were shared in a keynote speech by Cussion Pang, the CEO of Tencent Music Entertainment Group, whose ventures into entertainment have solidified them as an industry powerhouse. Talking in Singapore as part of Music Matters 2017, Cussion showed just some of the staggering numbers that Tencent have achieved. 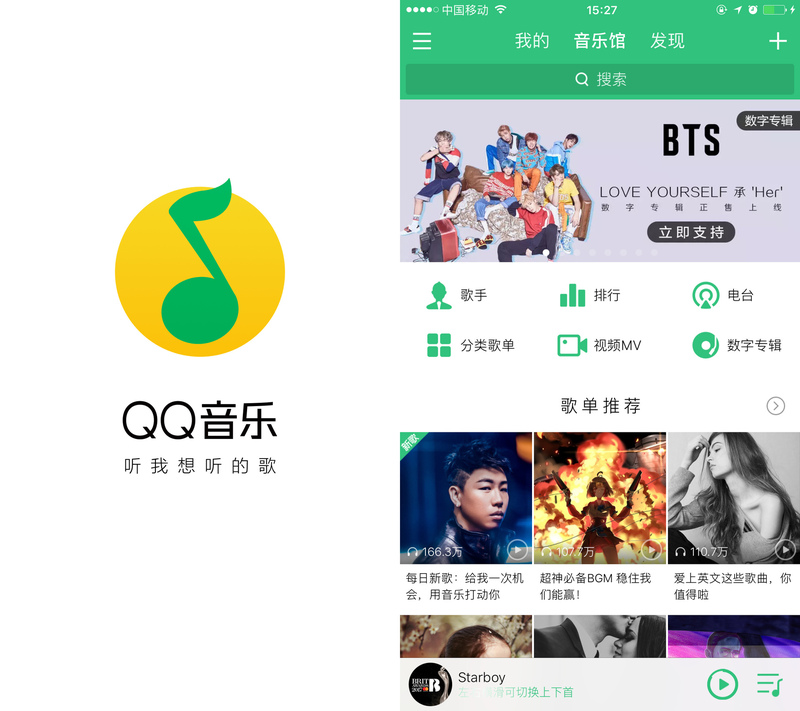 Their music streaming platforms — QQ Music, Kugou, and Kuwo — boasts over 400 million registered users (higher than Spotify's 140 million) and 17 million songs in their library, which includes an extensive catalogue of Chinese pop music. But it's not just about those numbers: Tencent's efforts have helped curtail piracy and nurture the growth of paying subscribers, using their platforms for music playback, social media experiences and live opportunities that include concerts. 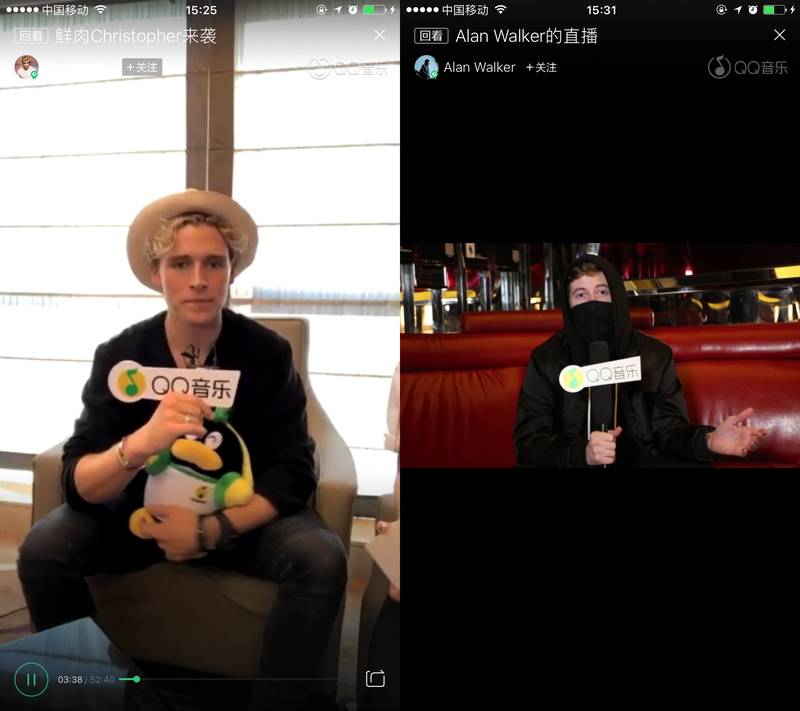 Tencent, which also owns WeChat, paid an unknown sum to three major international labels — namely, Universal Music Group, Sony Music, and Warner Music Group — for exclusive streaming rights in China. All in all, their catalogue is seriously impressive: 40% songs in their library with exclusive rights (about 7 million), and partnerships with over 200 global and domestic labels. The social media integration, value-added music experiences and catalogue exclusivity have all added up to major plus points for listeners, where the convenience is much greater than downloading an MP3. Tencent has also made it easy for listeners to subscribe through smartphone apps that allow easy payment, like Alipay and WeChat Pay. Moving forward as a brand, Cussion also forecasted some trends in the music industry, where he used certain examples of their initiatives to illustrate his points: social interactions have become more important than ever, whether if it's online Q&As or intimate live-streams, and music consumption also comes from experiencing variety shows like The Rap Of China and The Coming One. As of now, China's total music revenue per capita is still much lower than US and Japan, countries where physical music practices are still survived — US$21.7 in Japan and US$16.4 in the US, compared to China's US$0.1* — but music streaming is more popular than ever. And in a country where local pop music is exceedingly popular, new genres are starting to take precedence in popularity. The biggest one? Punk. *This article was amended to include statistics addressing China's total music revenue per capita, with comparative statistics from the US and Japan for illustration.